If you are unfortunate enough to need to make a claim on your policy, the Claims Team will make sure that your claim is dealt with efficiently and fairly, based upon the terms and conditions set out in your policy wording. Below we’ve created a guide to help you through each stage of your claim, including FAQs and contact detail for the claims team. First things first – to start your claim, you will need to send us a fully completed claim form. You can download the relevant forms by clicking below. If you were unable to go on your trip, and couldn’t recover any pre-paid costs from your airline or travel agent, please download and complete this claim form. Please note, this section of your policy only applies if you cannot travel due to specified reasons such as: death, injury or illness of yourself, a close relative or someone travelling with you. If you needed to cut short your trip and return early, please download and complete this claim form. Please note, this section of your policy applies if you have to return home early due to specified reasons such as: injury or illness of yourself, a close relative or someone travelling with you. If you were delayed at your international departure point, you may be able to claim a benefit for each 12 hours you were delayed. This claim form is also applicable if you were forced to abandon your trip after a 24 hour delay, or if the piste was closed during your winter sports trip. If you have missed your departure from the UK, please fill out the claim form below. If you sought medical attention during your trip and incurred expenses, such as treatment costs or repatriation expenses, please download and complete this claim form. If you’re still in the process of having or seeking treatment, please contact our 24/7 Assistance team. If your personal possessions were lost, stolen, damaged or delayed during your trip, please download and complete this claim form. This includes things like cash, travel documents, delayed baggage and valuables – the limits for each will be clearly explained in your policy wording. NOTE: If you’re claiming for gadgets such as mobile phones, please see below. – If you purchased your policy before the 1st November 2017 please press 1 to speak to the Supercover claims team. – If you purchased your policy after 1st November 2017 please press 2 to speak to the Bastion claims team (TOP TIP: you can log a new gadget claim with Bastion online by clicking here.). If you need to make a claim for financial failure (of your airline, tour operator or travel agent etc.) please call +44 (0) 203 824 0705 and press 2 to speak to the MGACS claims team. NOTE: To ensure we’re offering the best cover possible, we teamed up with specialist financial failure insurer MGAC to provide this part of our policies either as standard or as an optional extra. As part of your claim, we may need you to complete our Access to Medical Records form, to grant us authorisation to access your records. Simply ask your UK General Practitioner (GP) to fill in this section and attach it to your claim form alongside any other supporting documentation. Turnaround time: 10-15 working days from receipt of a fully completed claim form. Phone calls: wherever possible, call backs will be returned within 48 hours. Letter Response: incoming correspondence will be responded to within 5 working days of receipt. On the front page of the claim form you will be provided a checklist of things the claims team need to process your claim. Please ensure you provide everything on the checklist wherever possible – if you cannot provide an item on the list, please enclose a note to explain why. When filling out the claim form please write clearly and legibly – we recommend using block capitals and a black pen. Provide as much information regarding the circumstances of your claim as possible – if there is not enough room on the claims form use a separate sheet of paper. We strongly suggest that you send your claims information recorded delivery, and keep a copy of any documents that you send to the claims department. Please note, our personal possessions cover is not ‘new for old’ and an amount for age, wear and tear will be deducted. (Details of wear and tear deductions can be found here). If you are making a cancellation claim please obtain a claim form before you ask your doctor for a medical certificate. Financial Failure claims: please call +44 (0) 203 824 0705 and press 2 to speak to the MGACS claims team. All other claims: remember, to start your claim you will need to download and print off a claim form. Once completed, send back to the address listed on the front page and upon receiving, Travel Claims Facilities will begin the assessment process. If you have any queries, please call +44 (0) 203 824 0705 and press 3 to contact Travel Claims Facilities. If you need to seek medical treatment abroad: please visit this page for more information. If you’re unsatisfied with the outcome of your claim, please visit our complaints page. If you’d like more information on the FCO click here. If you’d like more information on ATOL click here. If you’d like more information on your flight delay and flight cancellation rights click here. What is the master policy number and where can I find it? A master policy number is a unique number to the product you have purchased, it is not individual to you, but instead helps our claims team identify what type of policy has been purchased in the event that you can’t remember the name of the policy or your specific policy number. The Master Policy Number is usually found on the front page of your policy wording. What is proof of return home and why do I need to provide it? Proof of return home is required to ensure that the policy is being used appropriately. 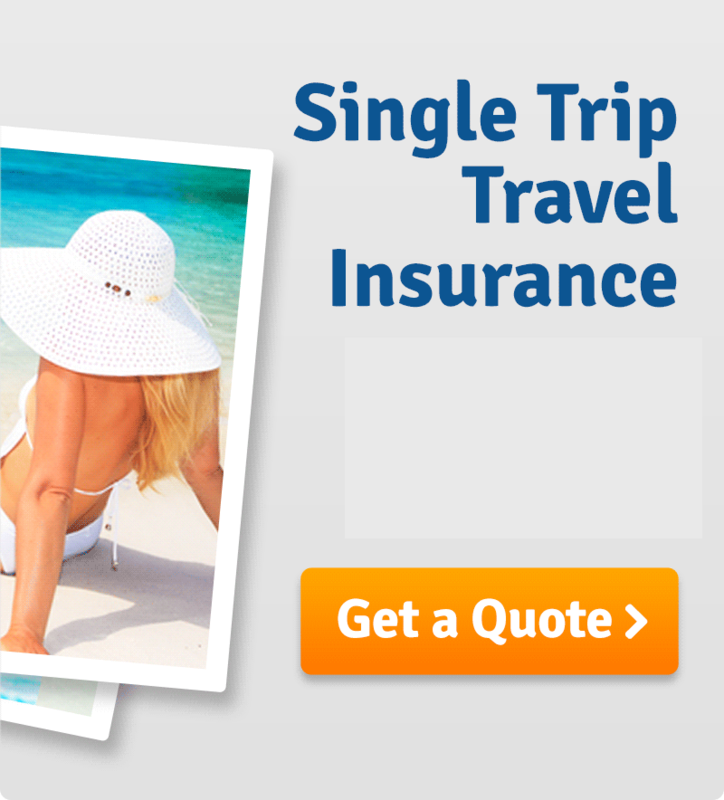 Travel Insurance is not private medical insurance and is not intended for people living abroad. 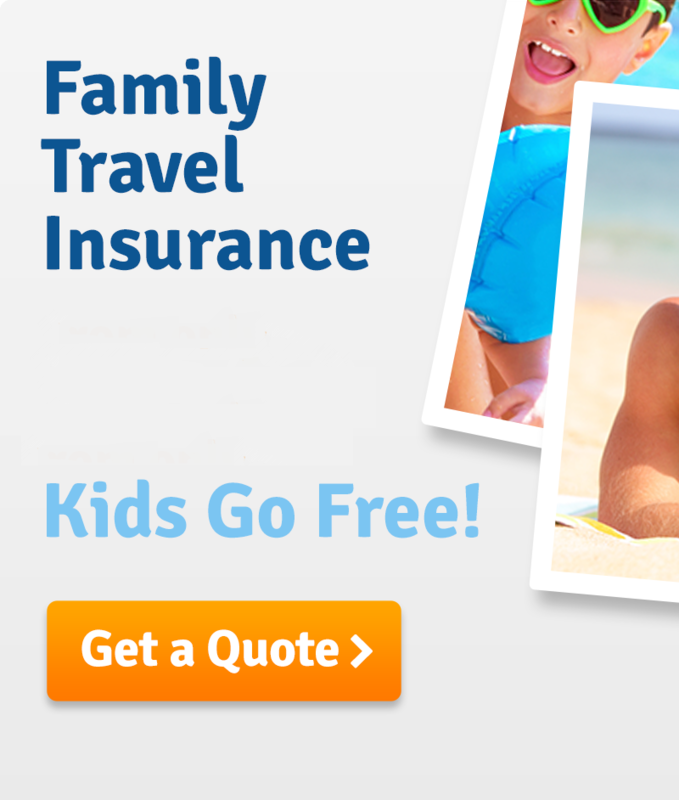 If you are living overseas then it is likely you need to purchase a specialist insurance and not travel insurance. Proof of return is either a return ticket, evidence of your intention to return to the UK on a permanent basis – so university placement, job contract, rental/housing agreement – ‘expiry’ of a visa cannot be accepted as proof of return as these can be extended/renewed easily or precede an application for residency status in certain countries. Is your personal possessions cover new for old? Most travel policies in the UK do not offer new for old cover for items lost or stolen while you are away. Most are likely to offer the original purchase price, less deductions for wear and tear. In some cases particularly with high value items, it is worth considering utilising your household policy which may have all risks cover for items away from the home, or look specifically for cover with ‘new for old’ included. Do I need to provide a police report if I’ve had items lost or stolen? Ideally yes, we understand it may not always be possible to get a police report and so accept loss reports from independent third parties such as hotel, tour operator, flight company etc.. you need to obtain this as soon as possible following the loss, we will not accept police reports obtained following your return to the UK. My policy has an excess after declaring my medical conditions, how is this applied? If you have an increased excess applied to declared medical conditions, this is applied in addition to the standard policy excess, and applies to all persons claiming as a result of the medical condition. The excess is applied for any claim either directly or indirectly related to your declared medical condition. For example – if you had declared Diabetes and had an increased excess applied to that condition, in the event that during your trip you suffered from cellulitis – a known complication of diabetes, the increased excess would apply.